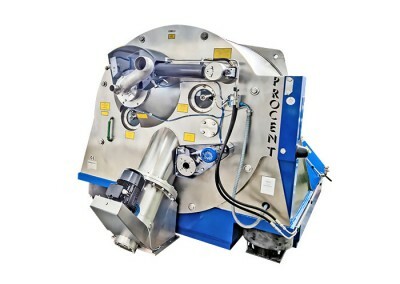 The Krettek Verfahrenstechnik GmbH as well as the Krettek Filtrationstechnik GmbH operate independently with their innovative centrifuge technologies worldwide. 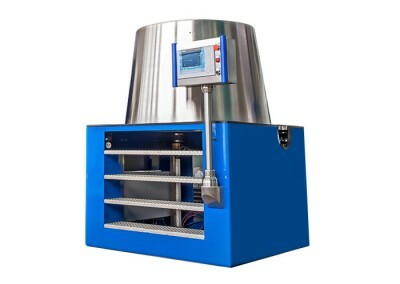 Basis for the outstanding technology is covered by the Krettek Verfahrenstechnik in the area of classifying and by the Krettek Filtrationstechnik in the area of filtration technology. So it can be assured to respond to all requirements of the particular customer’s respectively users in a technical and qualified way. The complete product portfolio of both companies includes all performance-classes, from laboratory up to highly industrialized production standard. 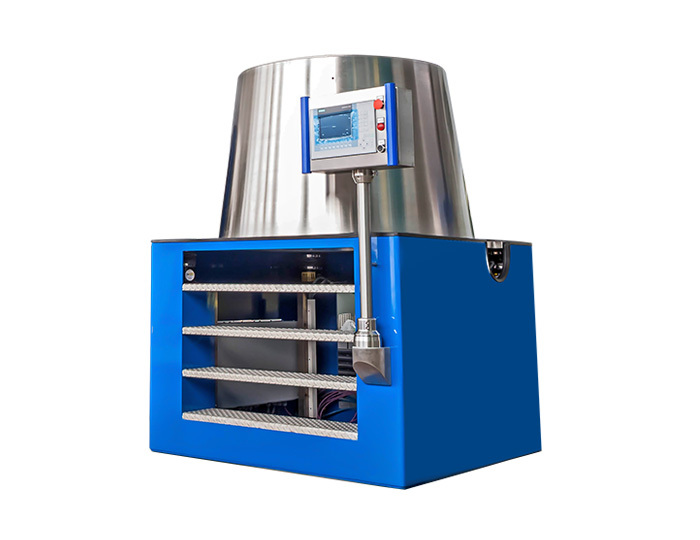 The users can be found in the complete area of chemical and pharmaceutical industry, in pigment and fillers’ industry as well as the food industry – here especially the starch producing manufacturers. The head office respectively representatives take care of the customers worldwide. Besides innovative, medium-sized companies and major corporations also many worldwide operating engineering companies rely on our products. Quality is not only a keyword, it is brought to life. So the first certification according to DIN EN ISO 9001 had been made already in 1997. By involving our suppliers we permanently work for a quality improvement respectively optimization. The gained conclusions have a decisive influence on the permanently increasing product range according to improving the design respectively new development. The Krettek-Group has a size, which makes it possible to come back to the most modern, trend-setting technologies of development and manufacture. But at the same time it is flexible enough to react to the requirements of the international customers with special knowledge at short-term. 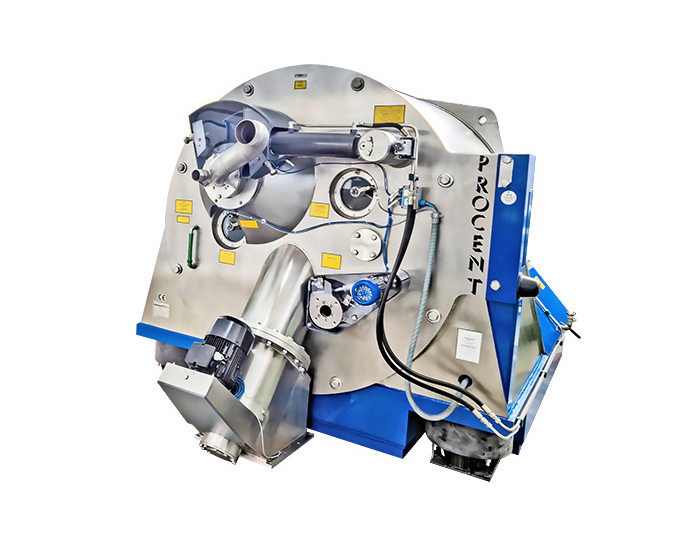 The results are highly innovative centrifuge systems, which fully take into consideration user-specifically features respectively requirements based on a configuration series. Because we give priority to customer’s benefit. Since foundation of the company in 1994 the clientele continuously was extended, so that we can possess references today in more than 25 countries.